2011 has come and gone. We got a lot of great Blu-rays over the last year, and we even got one of the most anticipated sets everyone had been waiting for since the format debuted. 'Star Wars' finally found its way to Blu-ray, and while it was a great release (unless you're a 'Star Wars' purist) it didn't find its way onto my year-end list of top Blu-rays. Why? Well, because the ones listed below are simply my personal favorites. I loved the 'Star Wars' set, but simply put, I loved the ones below even more. In honor of 2011, I have picked the 11 Blu-ray releases that I particularly liked. There's no calculation or algorithm used to determine the top discs. Many of these releases I like for different reasons. Movie buffs and HD enthusiasts the world over had been clamoring for this release for years. 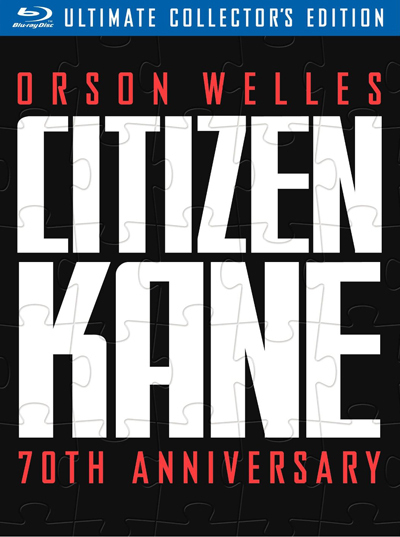 'Kane' kind of flew under the radar when it came out, since 'Star Wars' was hogging on the Blu-ray buzz that week. Still, when 'Kane' was finally released I think we were all amazed at the quality of the product that Warner put together. Finally, one of the best movies ever made was available in high definition, and it looked stupendous. Black and white features often look fantastic on Blu-ray and 'Kane' was no exception. 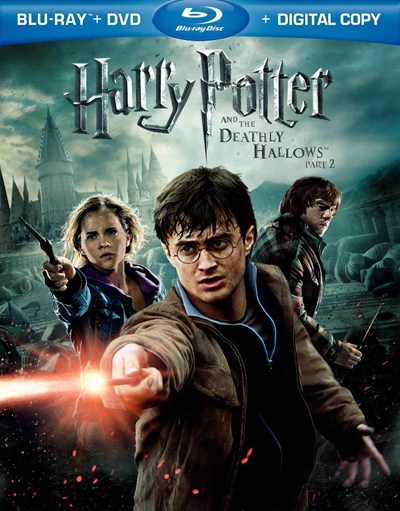 It's the best 'Potter' movie of the bunch, but the reason 'Part 2' made the list wasn't just because I really liked the movie. 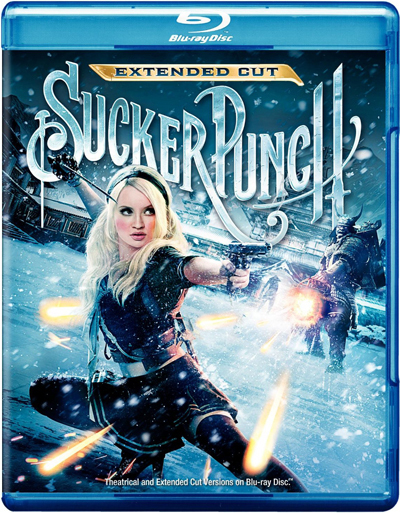 It's because this release was one of the best action movie Blu-ray releases of the year. Its audio and video are simply astounding. The battle at Hogwarts is some of the best surround sound I've heard on the format. If you want a movie that is going to rumble the pictures off your walls this is it. 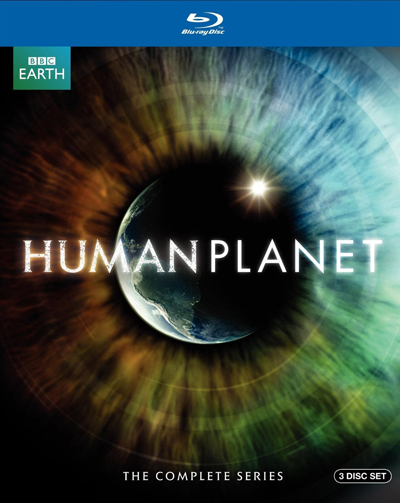 It's presented in 1080i, but you'd be hard-pressed to find anything remotely wrong with this stunningly beautiful portrayal of human society spanning the globe. Just when I thought the BBC couldn't produce any more groundbreaking nature features they turn the dial up and take on one of the most daunting tasks out there: the encapsulation of the human condition. It's simply a stunning set that anyone who loves 'Planet Earth' or 'Life' must own. The movie was a pleasant way to pass the time. I didn't think it was as good as the first 'Kung Fu Panda,' but I never felt bored or uninterested. The reason I put 'Kung Fu Panda 2' on this list is because the animation here is exquisite, and in HD it shimmers. This release was truly a feast for the eyes and the ears. Featuring demo-worthy audio and video. Disney continues to slowly release its catalogue of animated classics. While this year saw the release of quite a few – 'Bambi,' 'Fox and the Hound,' and 'Dumbo' – 'The Lion King' was destined for high definition. It didn't disappoint either. Hand-drawn animation flourishes in high definition. 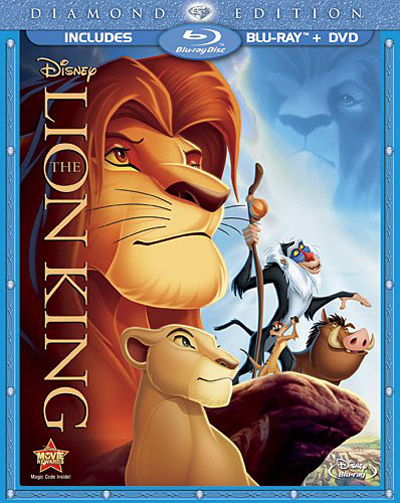 Seeing the 'Lion King' restored to HD glory was one of the highlights of my Blu-ray watching year. Not to mention the newly minted 7.1 sound mix that rumbled ferociously during the stampede scene. What a great movie and a great release. Ah yes, 'Rango.' Never have I seen a movie with such unique animated flair. It's an odd, quirky film that I happen to love. The animation is stunningly gorgeous. It's the most detailed CGI I've seen in a long time. The video provided by the Blu-ray release of 'Rango' could compete for most flawless of the year. The movie is a mess, I know that. All you have to do is read my review to understand what I thought about it. It's a confusing film to say the least, but it looks and sounds terrific. For my money it really was one of the best action movie releases of the year featuring some of the best CG work. Think what you will about the movie, but its visual presentation is unmatched by most of the other releases in 2011. 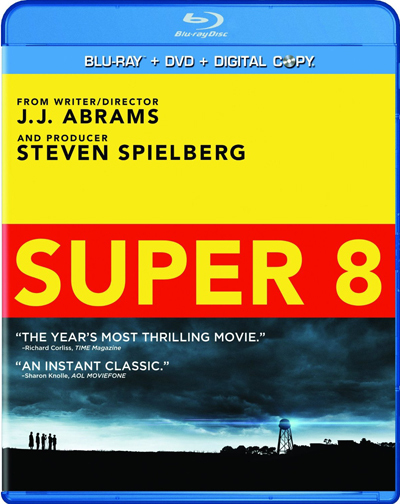 'Super 8' still remains one of my favorite movies that was released in 2011. Barring J.J. Abrams' penchant for lens flares the rest of this movie's presentation, both audio and visual, is fantastic. The train wreck scene remains the best demo-worthy audio scene of the year. It's the scene that you should stick in to show off your sound system. I'm an animation junkie, what can I say? It's not by mistake that almost half of my entries on this list were animated titles. It's just that animation looks so great on Blu-ray I just couldn't help myself. After watching 'Tangled' again just a few nights ago I was reminded how impressively beautiful that movie is. 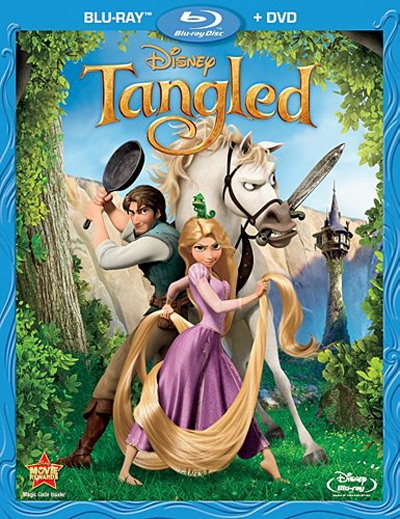 From Rapunzel's flowing hair to the awe-inspiring lantern sequence, 'Tangled' was demo-worthy through and through. 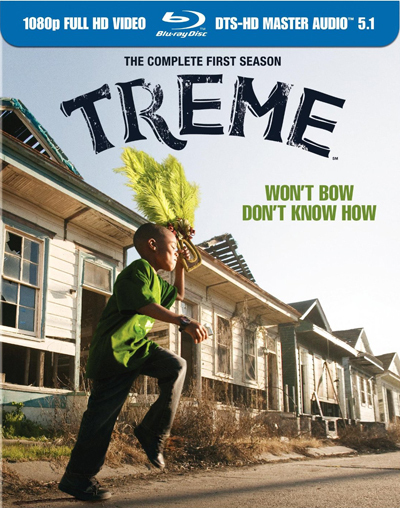 I was surprised how much I loved 'Treme.' Season One was my favorite television release of 2011. Its New Orleans inspired soundtrack is reason enough to own this set. Coupled with HBO's tender loving care that they show just about every Blu-ray release that they put out, this is by far one of my most favorite sets from 2011. This is a personal favorite of mine. I picked 'Winnie the Pooh' because I feel like it's been lost with the deluge of animated titles released this year. It certainly didn't do great at the box office when compared to the other animated titles, but that wasn't because it's not good. 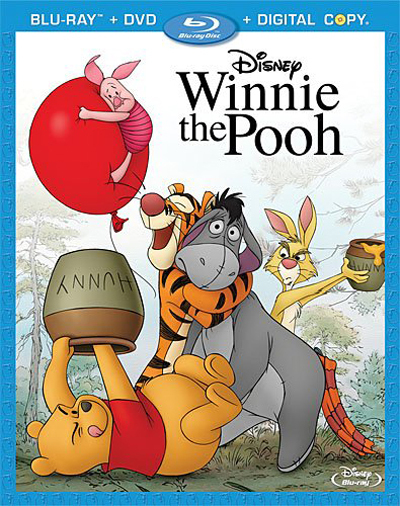 'Pooh' is an easily loveable film for children of all ages, and it looks magnificent in high definition. What were some of your favorite releases of 2011? I know you may not agree with some of my picks, but none of them make for a boring night of movie watching. Let us know what your favorite releases were by clicking on the link at the bottom and heading over to the forums to make your picks known.